Matthew Mark Luke> synoptic gospels> to see together. Similarities. Christ died on the cross for our sins= The Sin Offering. Now no more sin offerings. We confess to acknowledge we have been forgiven and blessed. We don’t do anything as a sin offering. U don’t serve in ministry as a sin offering. U do it because u are led to. Stop with your sin offerings. 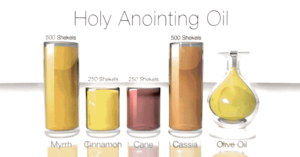 We enter the holiest of holies because God is not dealing with our sins. Settled by Jesus. We come to God as though Jesus just died just now. A thousand years with God is like one day. God is thrice holy but we aren’t. So in the past come closer to God is death. Now after Jesus has settled our sins, we come close to God and live. Stands on the synoptic gospels. On the cross His flesh was torn to give access to us. The veil is His flesh. The new and living way. In the temple, the veil was torn. Right at the heart is the tabernacle. Pic of church. Church at the centre of your life. Our strategy- look to the centre, to Jesus. He is our rearguard. Not pleasant side by side. Jarring. Middle is Jesus. Heaven and earth meet in Him. Purple. Royalty. King of kings. Jesus is indisputably from the line of King David. In Jesus we will be filled and our bellies will be overflowing with bodies of living water for others to enjoy. Opposed to Ecclesiastes which spoke of futility. Jesus born King of the Jews, not born to be the King. – one whole narrative, starts with his ministry and servitude. Every sentence starts with AND. Have u gone through some days where u aren’t conscious of Him. Then when u remember, He reminds u where He is. Time to go but kept blessing them as He rose up to the heavens. Began w dumb priest. Ends with a HP that keeps blessing us. – sees Jesus jump in water. Despite just denying Jesus. So why are we saying it is growth and necessary to teach people to fear God? This is regression. We must come to the place to know the love of Christ that surpasses all knowledge. Like Paul prayed. That is true progression! He came down to draw us to His bosom. – no definitive article because He has always existed. Gospel of John is designed to grow our faith. Seven signs in John. Not miracles. Sign to Jesus. 1) water for purifying turn to wine (constant cleansing is over, days of celebration has come now that we are the righteousness of God in Christ. Wine takes time to produce- vineyard takes years to cultivate grapes for good wine. Then to further make it better, need to save longer. Jesus in one fell swoop turned water into the best wine. Saves best wine for end time gen. Also, God is outside time. 95% of gospel of John isn’t found in the synoptic gospels. That’s a lot. 95% Gospel of Mark is found in the other synoptic gospels. Why the difference? Matthew wrote to Jews. So to build their pride, says he asked. In the Jewish tradition, sending others to rept u is as good as going yourself. Luke written to Gentiles. Stay low to get the dew. If sick, spend time with the gospel. Look to see will be depressed. Look to Christ will be lifted up. Don’t go to a painting of Jesus and pray. Go to the bible to see Jesus and know Him. ONLY JOHN tells us- Jesus says I AM and the soldiers brandishing weapons and torches fell over. Tells us that Jesus GAVE His life. The captured captured them. He waited for them to get up. They bound Him. Why? Story of sonship. Gospel of John- gospel of the Son. Reminds Jews with eyes to see and ears to hear that this is the true Isaac. He was bound. John has milk for the young and meat for the mature believer. Mark and Luke spoke of His humility. 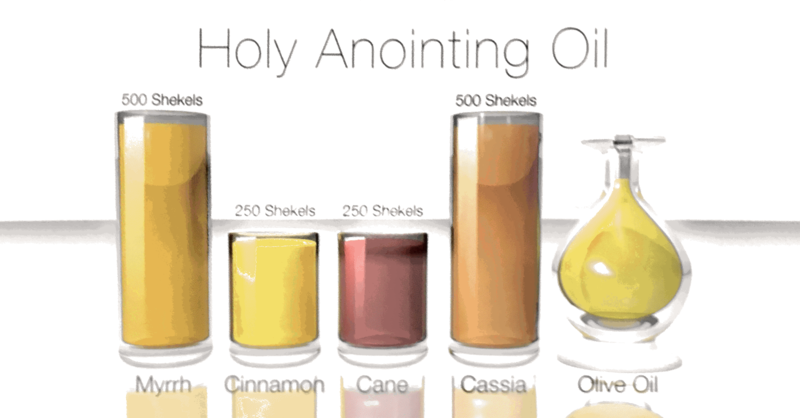 Want to touch the anointing? Read the gospels and the Books of Acts. Stop looking up books on your illnesses and go to those four books! Mind become clearer and sharper. Gave up as in to commit and surrender over His spirit. Many people were crucified. Many of them were thrown into a hole. No decent burial. God would not let Jesus die indecently. After his death everything was exultation. Price was paid. Most of the people who were crucified would smash their head back to gasp for air. So they would break their leg so they could not do it. Cracked neck and broken legs. Jesus is the only one who bowed his head and dismissed His spirit. And they didn’t have to break His legs. The last thing He did was to worship. Gen 24:26- the man bowed his head and worshipped the LORD —> first mention of bowing head to worship in bible. Finally on the Cross, Jesus found His rest. The love of God is greater than what angels and men can describe. Believe in His love for u and u shall be saved. U and your house. Believe that the Father loves u and doesn’t want to condemn u. God is righteous to make you righteous. His mercy saw our need and His grace and the work of Christ makes God righteous to make us righteous. The cross is the place of victory and not defeat. God never meant for men to die. The gift of God through Christ is eternal life. Put your trust in the blood of Christ and Christ alone. Every time we sin, if u trace back, is when we forget to trust Jesus and we look to men or are affected by what they say over us. When we put our trust in Him and focus on Him, we will live holy lives accidentally. Love your notes. Is it possible for your notes to be sent to my email as I find them very helpful to me? Very inspiring and a fresh insight on how to read the four gospel in a meaningful and deeper manner.